Free Wi-Fi jetted tubs and a convenient location are welcome amenities for our guests at the Quarters Inn & Suites. All 40 rooms on two floors offer complimentary Wi-Fi a refrigerator microwave coffeemaker flat-panel TV and jetted tub. Business travelers can punch the clock in the business center; meeting rooms are also available on-site. 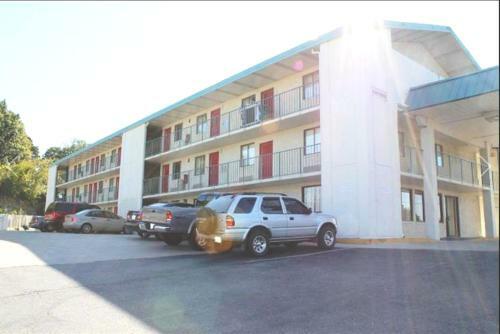 Located off I-24 the Quarters Inn & Suites is situated in the Antioch neighborhood south of downtown a half-mile from Hickory Hollow Mall. 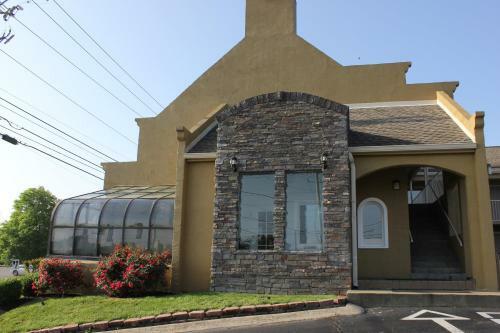 The hotel is situated 10 minutes from the Nashville Zoo and 15 minutes south of downtown and the Country Music Hall of Fame convention center Bridgestone Arena and honky-tonk bars on Broadway. Nashville International Airport is eight miles away.